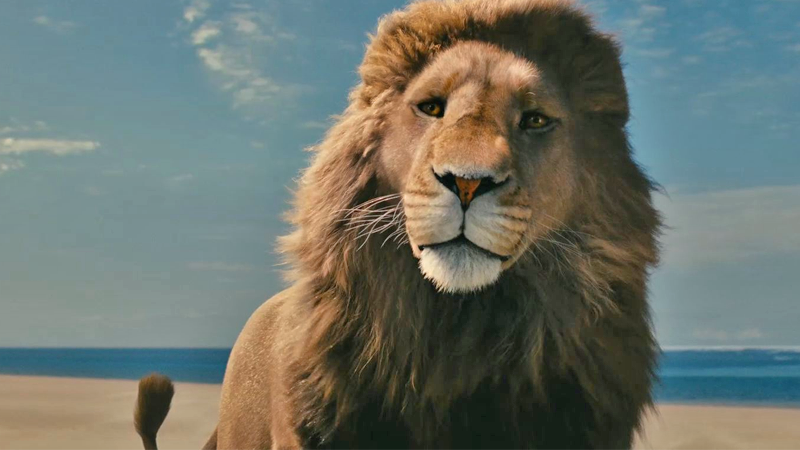 Aslan in the Chronicles of Narnia: The Voyage of the Dawn Treader. C.S. Lewis’ The Chronicles of Narnia is one of those beloved series that Hollywood’s been trying to get “right” for ages now to varying degrees of success. After months of buzz about a rumored reboot of the cinematic franchise, Netflix has announced that it will be our new gateway to the land of talking animals and pesky, righteous child monarchs. “It is wonderful to know that folks from all over are looking forward to seeing more of Narnia, and that the advances in production and distribution technology have made it possible for us to make Narnian adventures come to life all over the world. The last major Narnia news, which Netflix’s statement doesn’t address, centered on Sony’s plans to put out a cinematic adaptation of The Silver Chair with Captain America: The First Avenger’s Joe Johnson attached to direct. Whether that film ends up becoming part of Netflix’s plans for the franchise remains to be seen, but it’s likely that we’re in for an adventure with an all-new spin on the magical land. Why Doesn&apos;t CS Lewis&apos; Silent Planet Get Compared To Dune Or Foundation? Are we no longer willing to go through the Looking Glass?